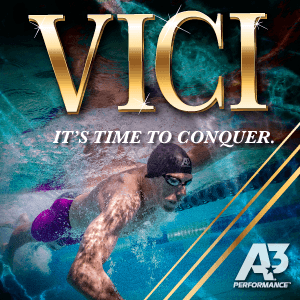 ROSEMONT, Ill. – The Big Ten Conference announced the 2019 Big Ten Women’s Swimmer, Diver, Swimming Coach and Diving Coach of the Year awards, as voted on by the conference coaches. 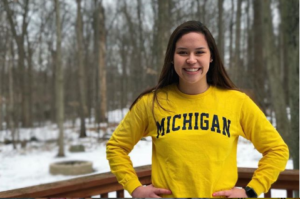 Michigan’s Mike Bottom earned Swimming Coach of the Year, Minnesota’s Sarah Bacon was awarded Diver of the Year and Wenbo Chen was Diving Coach of the Year and Wisconsin’s Beata Nelson was honored as Swimmer of the Year. Nelson earned Swimmer of the Year plaudits after securing three national titles in the 100 backstroke (49.18/American record & NCAA record), 200 backstroke (1:47.24/NCAA record) and 200 individual medley (1:50.79/pool record) at the NCAA Championships in Austin, Texas, and being named the Swimmer of the Championships. With her feat in the 100 backstroke, the junior becomes the first woman to swim sub-50 seconds on six occasions. 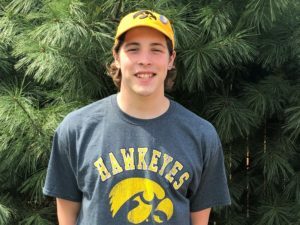 Nelson was also named Big Ten Swimmer of the Championships for the second season in a row after winning gold and setting Big Ten records in the 100 backstroke (49.83), 200 backstroke (1:48.47) and 200 individual medley (1:52.27). Bacon was voted Diver of the Year for defending her NCAA title in the 1-meter diving event. Along with claiming gold, Bacon’s 363.20 points set a NCAA record in the 1-meter. Bacon returned the following night for the 3-meter event to place fifth, earning All-America plaudits. 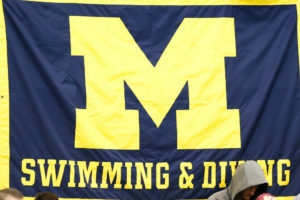 The junior rewrote Big Ten records at the conference meet in the 3-meter competition as she led the field with 430.14 points, setting a new Big Ten, Minnesota, and pool record at Indiana’s Counsilman-Billingsley Aquatic Center. Bacon also tallied a second-place finish in the 1-meter competition. 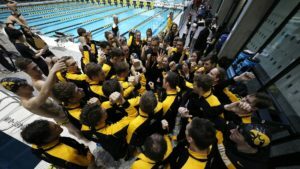 Bottom was tabbed Big Ten Swimming Coach of the Year for the second year in a row after leading the Wolverines to third place at the NCAA Championships (314 points). Michigan earned its second consecutive top-four finish and second-highest finish in program history at the NCAA Championships. 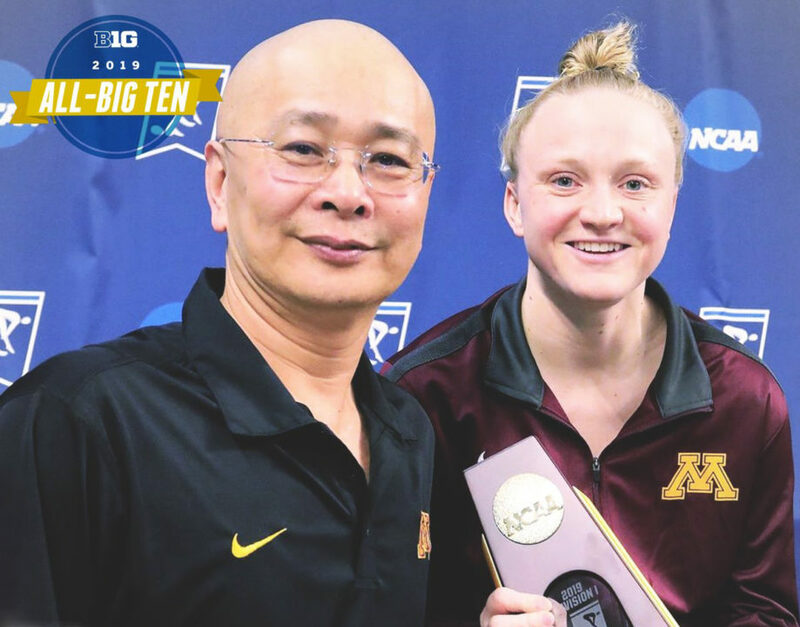 Chen earns his fifth Diving Coach of the Year title while at Minnesota (2010, 13, 15, 16, 17) and seventh in the Big Ten (Purdue, 2004). 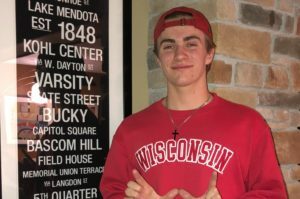 His guidance led to two All-America honors this year at the NCAA Championships and a national title for Bacon in the 1-meter event.